Fear holds the gun – Love holds the solution. Youth training in nonviolence respond to the photo of Ieshia Evans facing police in Baton Rouge, Lousiana. Filmed at Play in the Wild!’s Artistry of Peace program in July 2016 with youth from five different countries. The youth of the 2011 Play in the Wild! International Youth Intensive, Artistry of Peace offer you a view into their camp experience through this song, which they wrote at camp and performed to the local community. Each year, Play in the Wild’s International Youth Intensive brings together youth from around the world to live in community for 9 days and train in the skills and consciousness to become peacemakers and leaders of social change. For more about Play in the Wild! camps, including how to sponsor youth, visit http://www.playinthewild.org. Go under the water and through the woods with the kids of the 2015 Wild! Kids Camp! Watch forest shelters being built and tortillas being smashed. Along the way, hear the tale of Big Fuzzy being told in four languages, and learn some funky new dance moves! Wild! Kids Camp offers a unique learning opportunity for kids 6 to 12 years old, from all over the world, to cultivate empathy and mindfulness in an outdoor and artistic environment. To find out more about attending or supporting Wild! Kids Camp, visit https://www.playinthewild.org. Discover the world of Play in the Wild! Canoe Quests. 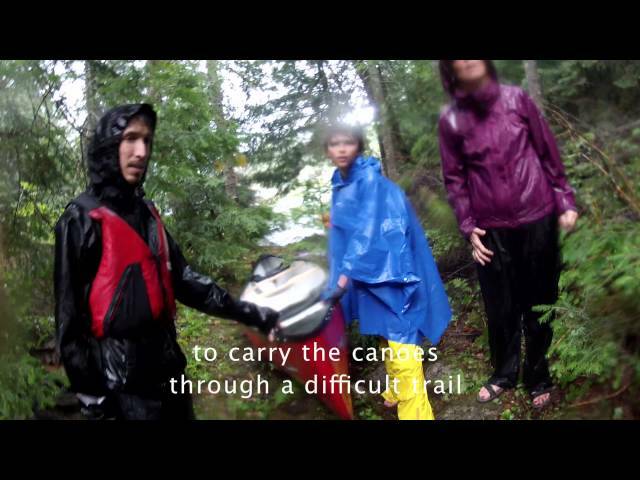 In this video, hear from the youth of the 2012 Canoe Quest in Quebec, Canada, about their journey of learning how to trust themselves and each other … and the fun that they had along the way! Each year, Play in the Wild! Initiations into Nonviolence bring together youth from around the globe to live in a co-created community, training in the skills and consciousness to become peacemakers and leaders of social change. For more about Play in the Wild! camps, including how to sponsor youth, visit http://www.playinthewild.org. We came together from four continents. For nine days, we lived as a global community cultivating a culture of empathy for social change. We are dedicated to protect and to serve all needs, all beings, all life. Can you feel our heart beat? What if nine days could change your life? Join the teens of a Play in the Wild! Revolutions Retreat (formerly the International Youth Intensive) as they show you a community based on the tenets of nonviolence. Along the way, enjoy drumming, dancing, ranting, some fresh perspectives, and even pizza-making with the youth. For more about Play in the Wild! camps, including how to sponsor youth, visit http://www.playinthewild.org. Youth Interviews from Play in the Wild! Youth from the 2012 Play in the Wild! Quebec Canoe Quest speak about their experience of Play in the Wild!. Visit http://playinthewild.org to find out more about Play in the Wild!’s Initiations into Nonviolence for Youth, Families, and Educators. 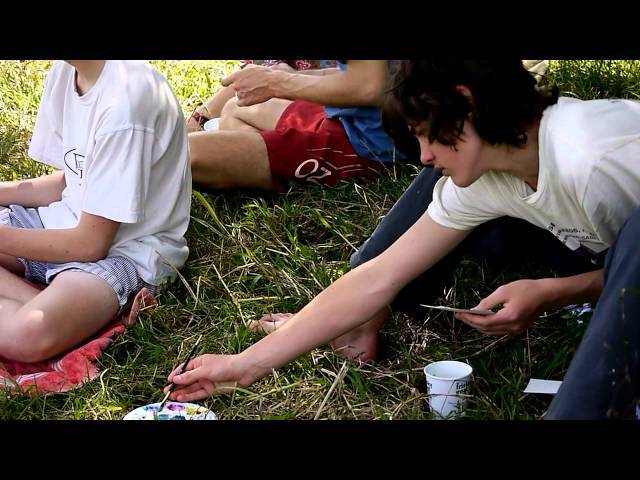 In April 2012, youth from the U.S., Canada, and Australia gathered as a community to practice the principles of Nonviolence and develop their own unique Artistry of Peace. This video celebrates those 9 days, offering a glimpse into their experience. Each year, Play in the Wild’s International Youth Intensive brings together youth from around the world to live in community and train in the skills and consciousness to become peacemakers and leaders of social change. For more about Play in the Wild! camps, including how to sponsor youth, visit http://www.playinthewild.org. Take a romp through the world of Wild! Kids Camps with the kids and families of the 2014 Wild! Kids Camp! 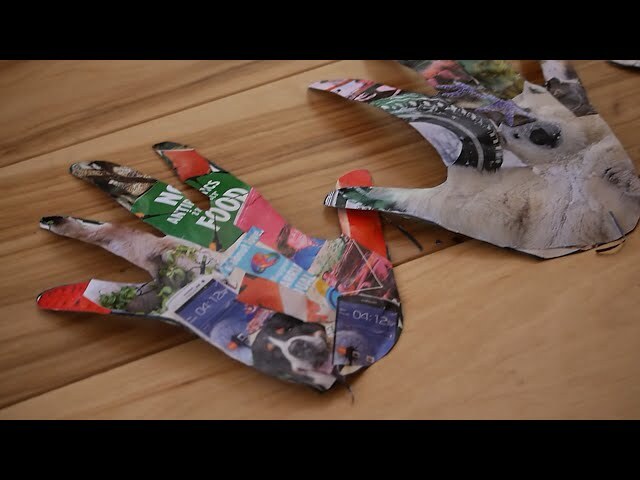 Along the way, make an organic meal from the Garden of Hope, explore the land of Wild! Heart Refuge, and visit Winnie and Tigger, Play in the Wild!’s twin beehives. Each year, Play in the Wild! 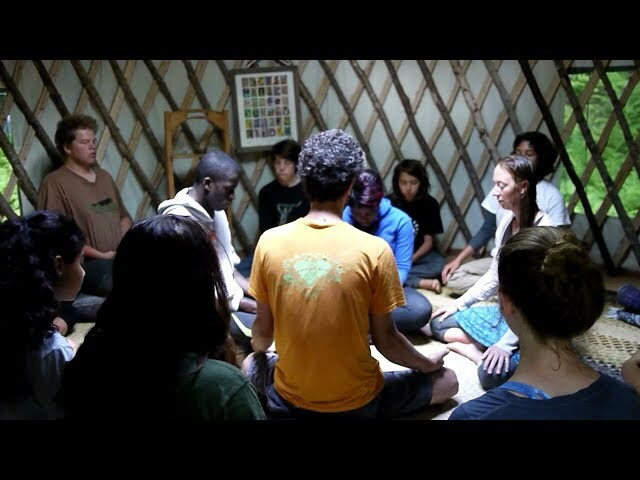 Initiations into Nonviolence offers innovative programs weaving mindfulness, Nonviolent Communication, sustainability, and interdependence with the wild for youth, families, and educators from around the globe – programs which lay the foundation for wider peace and social change. For more about Play in the Wild! 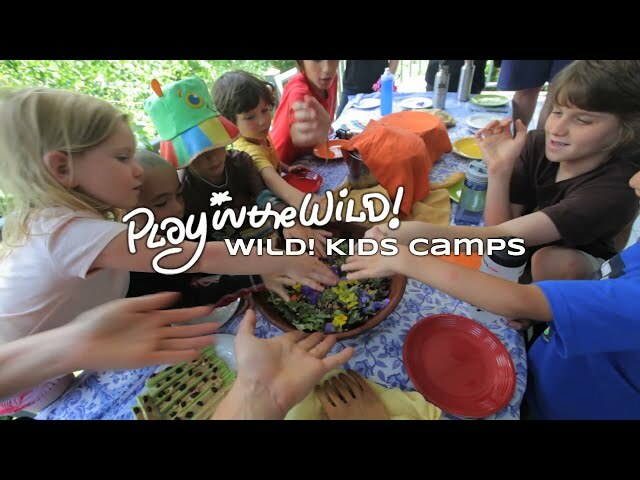 camps, including how to sponsor youth, visit http://www.playinthewild.org.